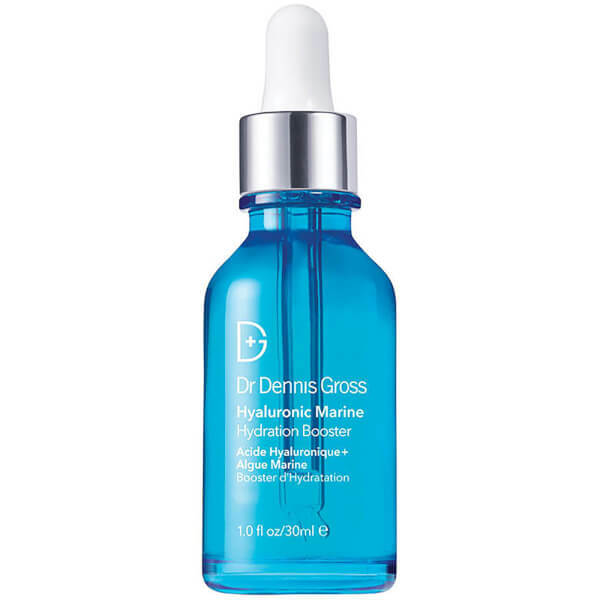 Enhance the benefits of your skincare routine with Dr Dennis Gross' Clinical Concentrate Hydration Booster Serum, a professional-grade, time-released concentrate that expertly infuses skin with moisture for a plumped-up, soft and healthy appearance. 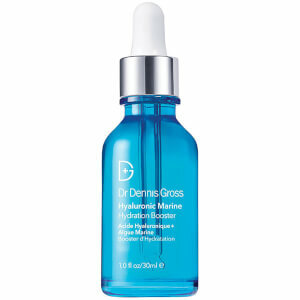 Dedicated to boosting skin's hydration levels whilst addressing signs of ageing, its blend of antioxidants and Hyaluronic Acid work in synergy to moisturise and soothe; Hyaluronic Acid hydrates and plumps to soften the appearance of fine lines and wrinkles, whilst Watermelon extract protects from free radical attacks. The lightweight, non-greasy solution melts effortlessly into skin, and can be used alone on targeted areas of the face, or with your favourite moisturiser or foundation for enhanced results. Skin appears smoother, softer and intensely hydrated. 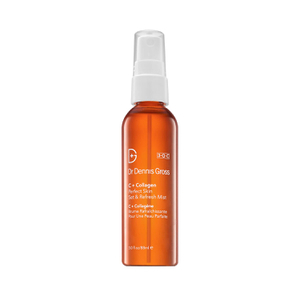 This multi-use super serum can be applied several different ways, depending on your specific skin needs. Apply directly to face focussing on targeted dry patches or as an all-over treatment. Mix into your moisturizer or foundation or use after the second step of your Alpha Beta® Peel for boosted benefits. For daily morning and/or evening use, whenever you need it.